Reported by Reuters, Amazon is soon to launch a standalone music streaming service, independent from its existing Prime Music offering. To be priced at the industry standard $9.99/month, this unnamed service will feature an expansive music catalog, allowing Amazon to compete with Apple Music, Google Play Music, and Spotify. According to sources, the music service could launch near the end of summer or early fall. Right now, Amazon’s Prime Music is a decent spot to purchase songs and stream music with your yearly Prime subscription, but there is a lot more Amazon can do. For one, this new streaming service is said to feature a massive song library, much larger than Prime Music’s catalog. 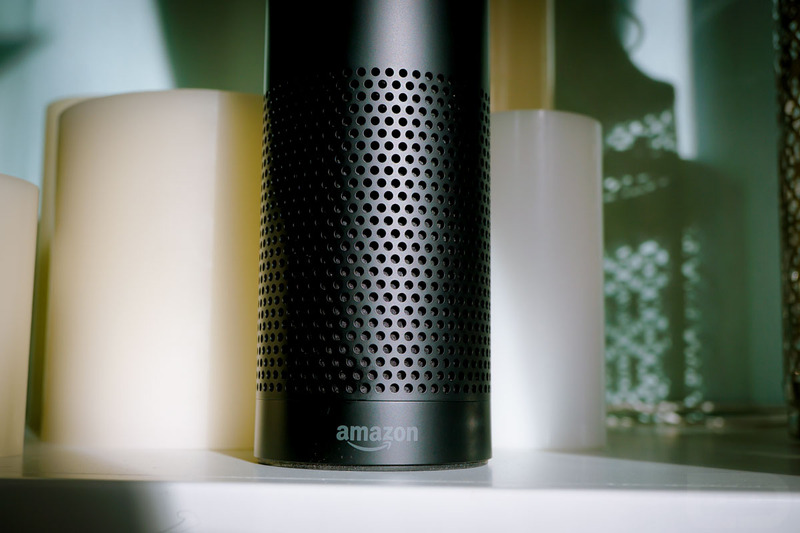 Additionally, for owners of an Amazon Echo, subscribers could stream any music from the new service directly through Echo, making the tube all the more useful. Currently, Spotify support on Echo does make for a better music listening experience, but again, Amazon’s limited Prime library flat out hurts. I can’t tell you how many times I have asked Alexa to play a song, only to be met with, “Here’s a sample of […] from Prime Music.” No, Alexa, I don’t want a sample! Keep in mind, this is not the first time we have heard about a Spotify competitor from Amazon. Back in January, reports were surfacing that stated Amazon was working to license a ton of music, helping to boost its future offering. As for me, I don’t see myself dropping Google Play Music anytime soon, but hey, that won’t stop Amazon. How about you?